My Tampa Bay Mommy : The Children’s Place Black Friday Deals LIVE Online! The Children’s Place Black Friday Deals LIVE Online! Hurry over to The Children's Place because their Black Friday deals are live right now! Save up to 75% and get Free Shipping on every order! 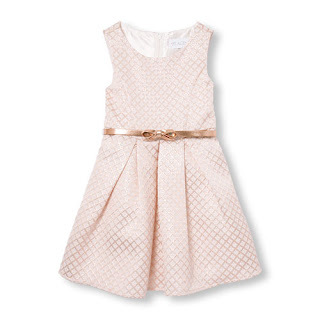 Look how cute this Girls Sleeveless Diamond Jacquard Dress for only $17.98 (Reg. $44.95)! *Bonus: Earn $20 Place Cash for every $20 you spend.